The flooding crisis is not over yet and might even get worse! Thousands more households are seeing their lives at risk from flooding. The Environment Agency has significantly increased the number of severe warnings and warned that flooding from the River Thames could put in danger many residents of the Thames Valley. 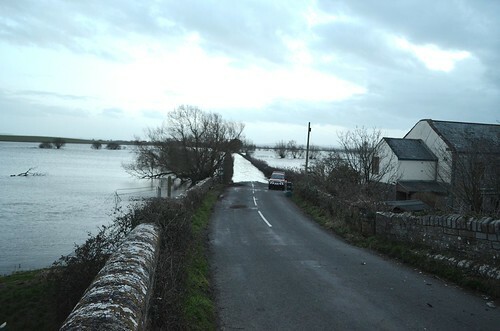 The river, already swollen by flood water will continue rising for another 24 hours. 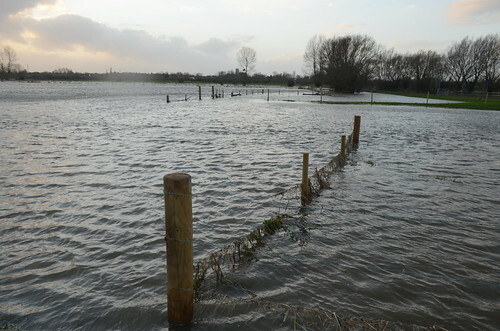 The severe warnings apply to a 12 mile stretch of the Thames in Berkshire and Surrey and put thousands of homes at risk. In Worcester, the River Severn is also rising and threatening many households. More wet weather is expected to continue across the country bringing each day 20mm to 30mm of rain on Monday night and Tuesday. Meanwhile, Eric Pickles, the Communities Minister, apologised for the Government’s failure to dredge the flooded Somerset levels. On the other hand, Lord Smith, chairman of the Environment Agency refused to apologise for the agency’s decision to stop dredging rivers in the region. In Surrey, a seven-year-old boy died on Saturday from carbon monoxide poisoning as his parents used pumps to clear flood water from their home. In Powys, Wales, a man went missing while canoeing in difficult conditions on the River Usk near Crickhowell. Previous article Bad weather continues! Next article UK floods likely to last until May?